Good free mockup from LStore, limited edition for photoshop psd only (full version with sketch files). 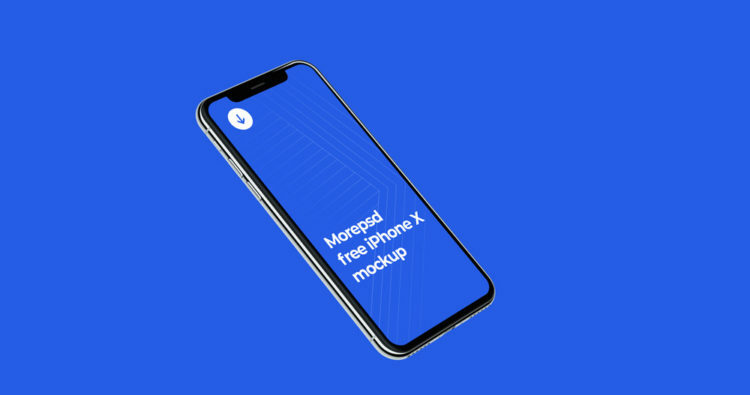 Mockup have changeable backgrounds and app designs with smart objects. High resolution provide good quality of you print presentation or 4k view on big monitors and proektors. Mockup is, in essence, the product layout, which is used by designers to more clearly demonstrate the created design. After all, the opportunity to look at the finished work directly on the media for which it was created is better than seeing the same design just on the monitor.